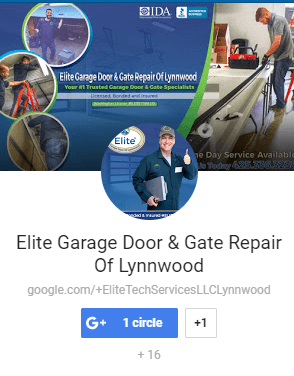 Garage Door Repair/Garage Door, Garage Door Springs/True Man Cave? Three things to Make It Possible in you Garage! The most significant use case for a garage is to either park your car or to store tools, seasonal decorations and junk that does not have the place in the house. But, some people would not want to use the garage for the same use case. They might not have a car or storage rooms. It would be of better use to utilize the place into an area which can be a social gathering room to hang out with friends or convert it into a man cave. An unused garage space is perfect is to be changed into a man cave. 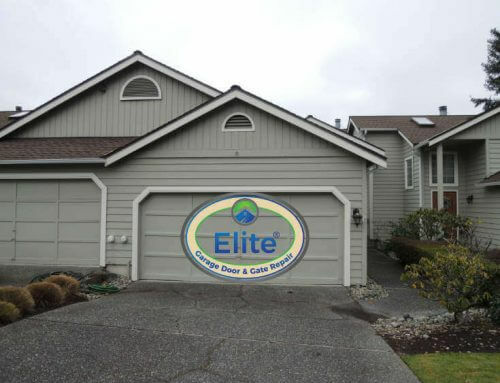 There are hundreds of use cases where garages can be altered into trendy gyms and play areas. A place which is as sturdy as a garage can be a perfect place to change into a Mancave. 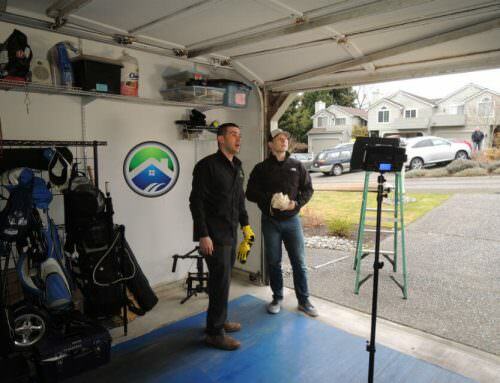 The following are few things to keep in mind that turns a garage into a man cave. It is hard to imagine a man cave which is fully equipped but does not have enough electrical outlets. There is always a need for outlets when we must plug in play station, speakers, gaming consoles, fridge and charging points. A garage not built with enough electrical outlet spaces that allow you to plug in the gadgets. Running an extension cord might work, but this is not a place to skimp because running an extension wire all over the garage might not be the best idea and that too when it involves a lot of people hanging out in the same room. These chords might lead to tripping which can damage the devices, causes fires and hurt people. 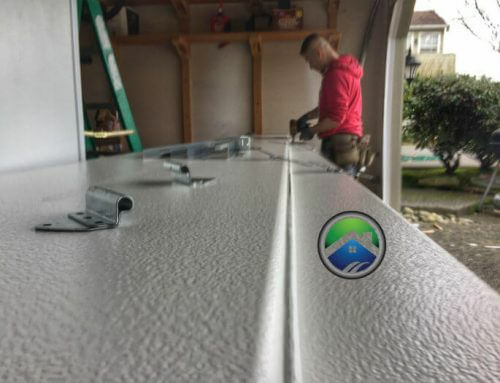 It is always safe to have an electrician check the place and add additional wiring where it is necessary for the guidance of professional garage service agent who can understand how safe it is and to see the general wear and tear of the garage and fix things if needed. That way it makes things much easier for you to plug in and use. One of the best advantages of converting the garage into a man cave because it separates this space from the rest of the house and it does not disrupt anyone in the house and not accumulate any mess in the central part of the house where there are kids and everyone else living. 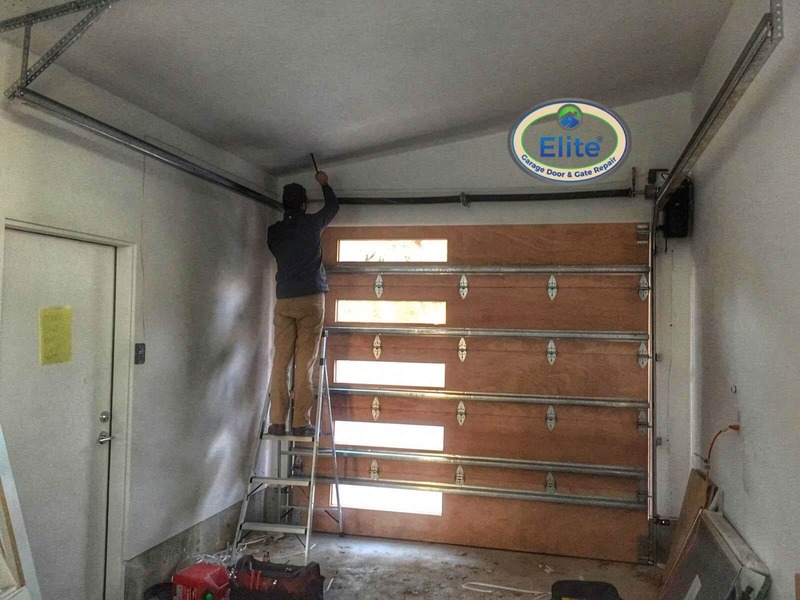 But, one disadvantage of the garage being cut off from other places is it lacks airflow because it is not hooked up to an AC or heater vents. Lack of airflow makes it very hard to use when it is too cold or hot. 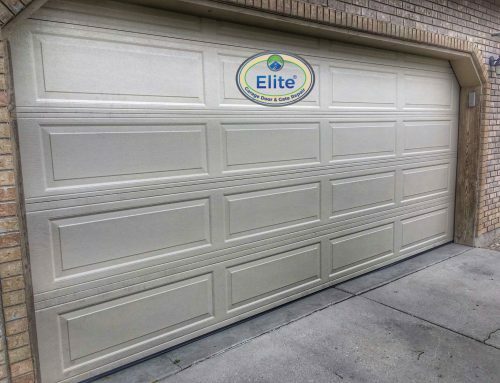 Therefore, it is a good idea to consider the need for temperature control in the garage because this keeps humidity under control which might damage devices. Temperature control also creates a comfortable and cozy place to spend time. If there is a constraint on how much to pay for the airflow a portable fan and a dehumidifier might also serve the purpose. A man cave mustn’t necessarily be dark and feel like a real cave. It is essential that you can see where you are stepping and what you are doing. Most garages now consist of very minimum lighting like one bare bulb. Minimum illumination might not be a good option, and you might need a good upgrade. There are many innovative ways to light up the whole area with led lights, ceiling rectangular lights, table lamps and LED stick-on lights. This kind of lighting can be placed according to a sport like the one near a dart board to illuminate and create a good environment in the garage. To achieve such a beautiful transformation. It is essential to seek professional advice to gauge what your garage needs to make it a perfect man cave.